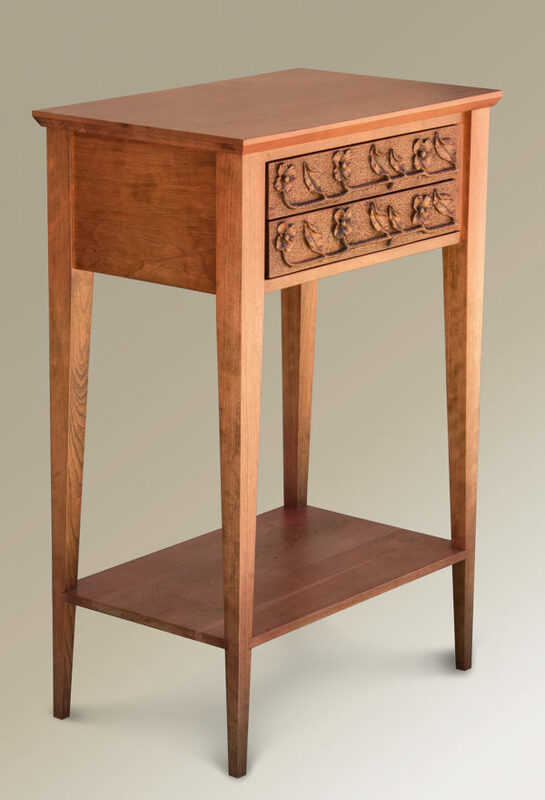 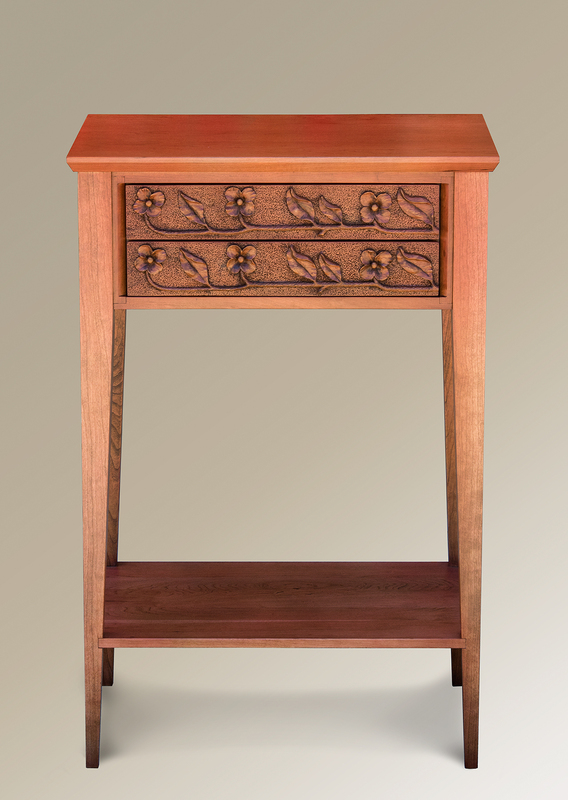 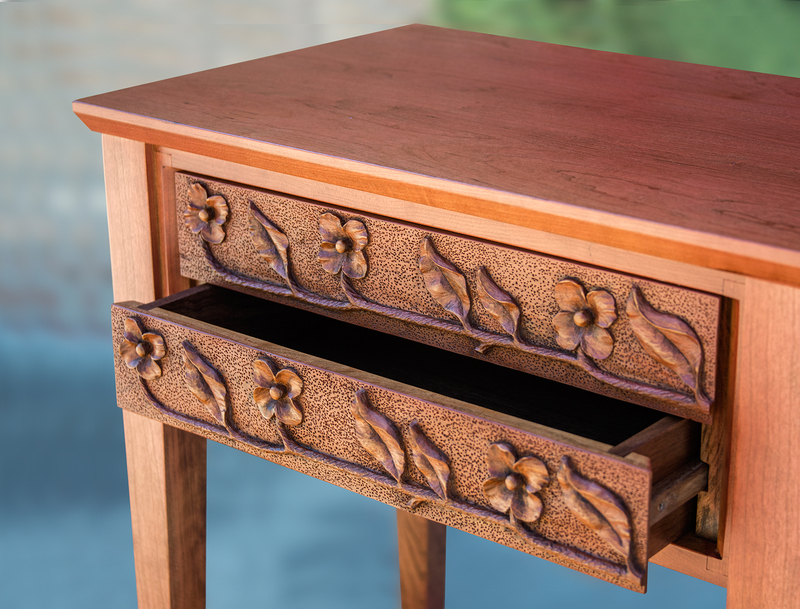 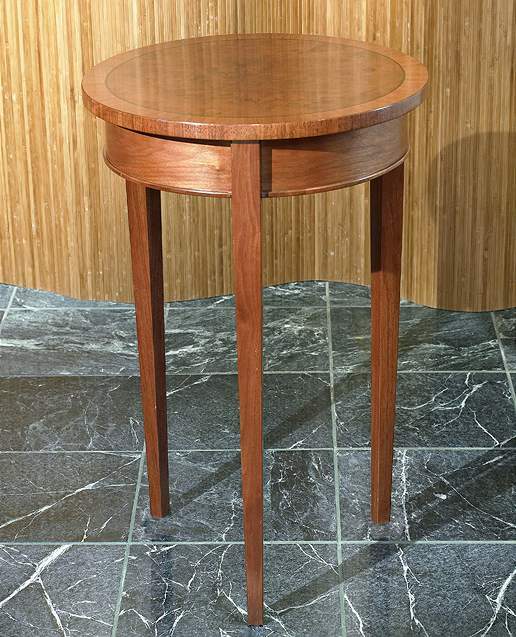 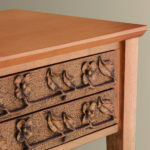 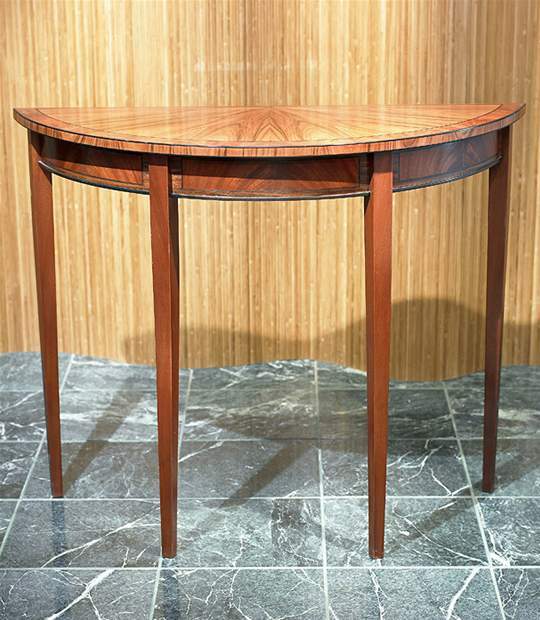 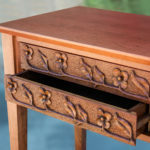 Two drawers with a hand-carved Dogwood motif make this console a handy and beautiful accent piece. 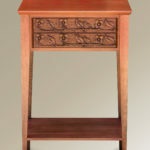 Perfect for that place where you need a little bit of storage and a lot of style. 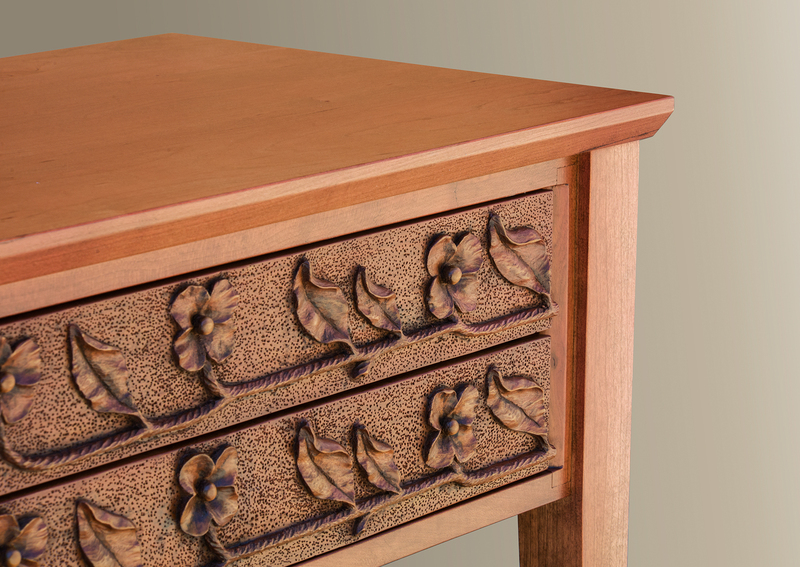 See the alternate images for details of the carved drawers.